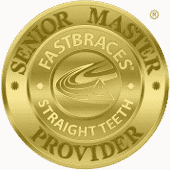 Just like anything else, you want to get the absolute most from the smile health related products you’re purchasing for your smile. Unfortunately, it’s surprisingly easy to accidentally waste precious dollars on your dental hygiene if you’re not careful. The silver lining? Since we’ve seen this before and happen to know a thing or two about maximizing your product selections, we can reflect on this potential pitfall and help you avoid it with ease. Try out our recommendations! 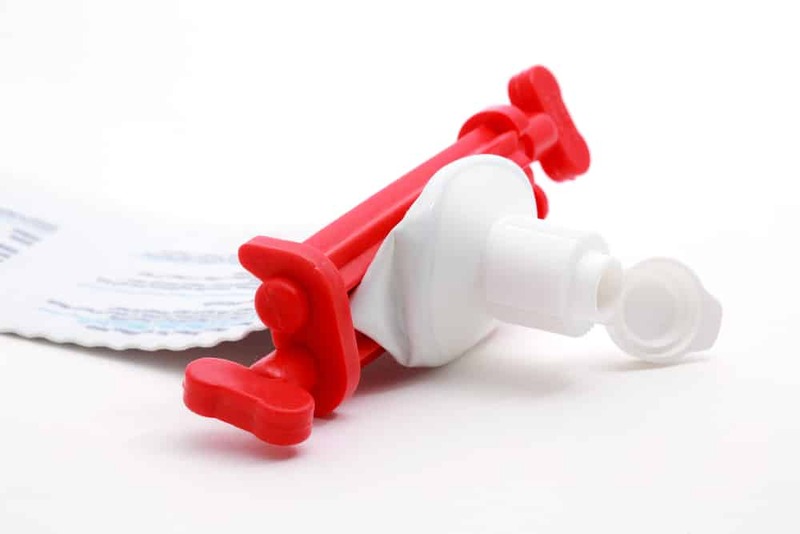 Have you ever seen that little device that you slip the end of your toothpaste tube into? You either push it up or use a dial to roll the tube as you go. 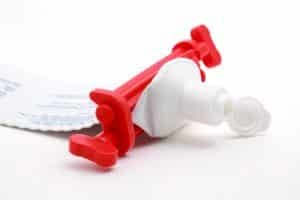 Regardless of the one you choose, it will prevent you from wondering if you left a significant amount of toothpaste in the tube that you could have used if you were more careful. Try it! Your dental floss is a dental hygiene item you must use daily. However, if you feel like you’re going through your container very quickly, something may be wrong. You should be using about 18 inches max when you floss (but you might not even need this much). Figure out how much you require to ensure you use a fresh segment between every set of teeth, so you don’t overuse it. Ever look at your toothbrush and wonder if you’ve been using it for eight weeks or eight months? Avoid tossing it into the garbage and starting fresh too soon by marking the date you start. Then, you’ll know when that three to four-month mark arrives. If you’re looking for ways to make the most of your care at home, remember that we are always full of suggestions! Coming in as soon as possible if your teeth feel loose can help save your smile from serious problems. Get the information and treatment you need in Celina, TX by contacting Celina Family Dentistry to schedule a visit today at (214) 851-0130.